Quiet, one-stage centrifugal pump for water recirculation. With central suction. A high or low speed can be selected with the Wiper3 150 and 200. This can be a regulated as a fixed choice or via a switch. 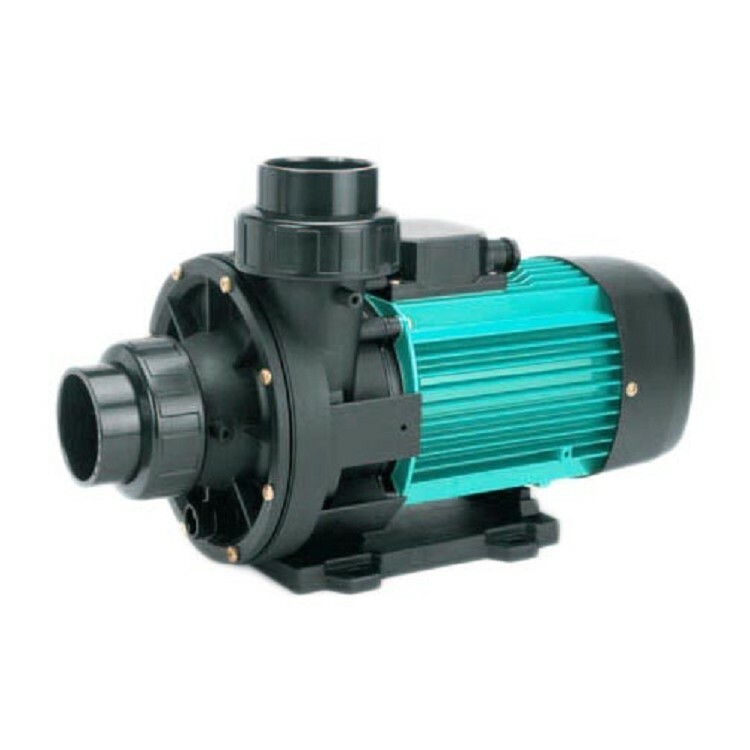 The pump characteristics are showed in the diagram at the 2- (2900 rpm) and 4- (1450 rpm) pole position. 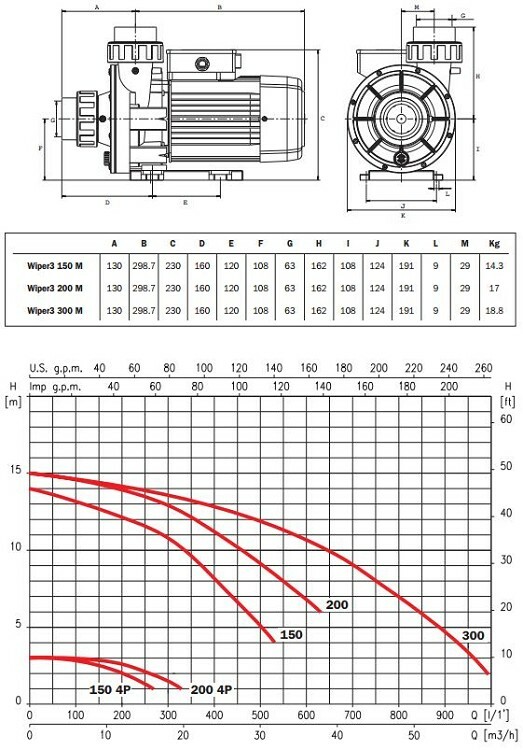 The product characteristics assume maxium rpm. See the datasheet for the exact data.